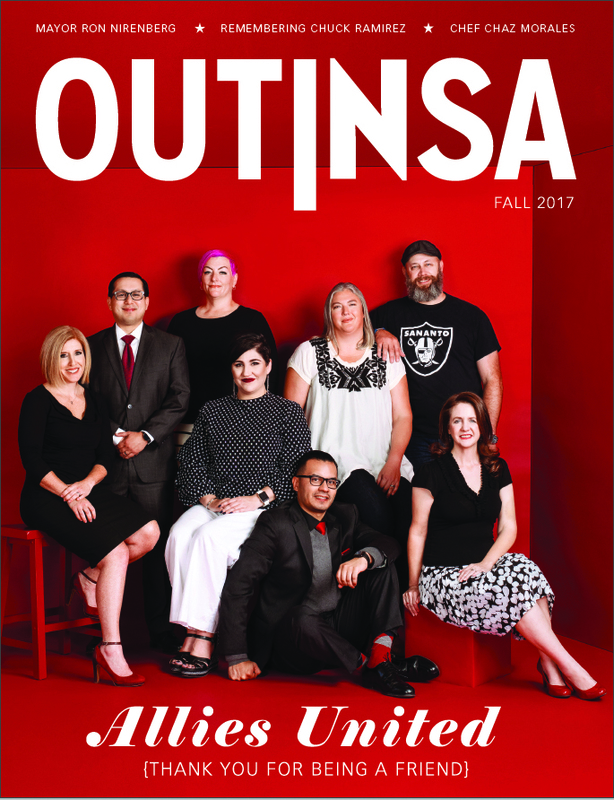 A fundraising campaign to help pay for the installation of a rainbow crosswalk on the Main Avenue Strip has nearly reached its goal, according to an email to Out In SA from District 1 City Councilman Roberto C. Treviño. The Pride Bigger Than Texas Parade is slated for June 30. The plan to create the crosswalk began in June 2017 when Treviño submitted a Council Consideration Request seeking approval. In August, the City’s Council’s Governance Committee approved a pilot program to have the crosswalks installed at the corner of North Main and East Evergreen, specifying that private funds had be raised to offset the difference in the cost of installing a traditional white-striped crosswalk. The total cost for the installation of the rainbow crosswalk is $40,000 with the city covering $20,000 of that amount and the LGBT community raising the balance from donations. The higher cost for the rainbow crosswalk comes from a special installation process which guards against fading. “The District 1 office has chosen to pursue a thermoplastic implementation instead of paint, guaranteeing longevity,” says Treviño. 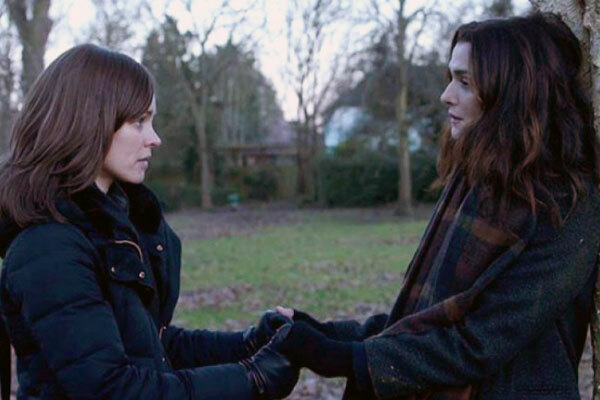 Raising funds for the project has been a nine-month effort which got off to a slow start. 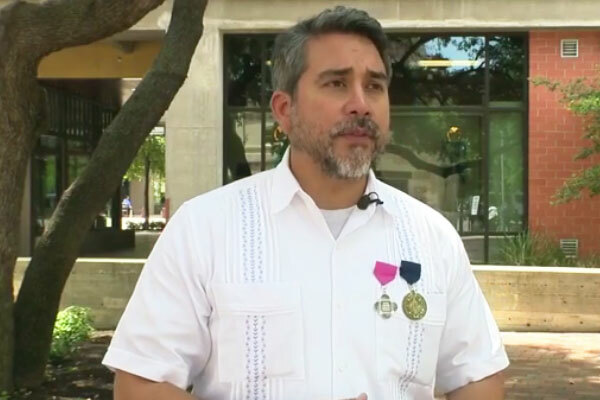 The campaign was jump-started in April when Treviño unveiled a Fiesta medal he had designed and which was sold to help raise some of the needed money. Approximately $9,500 was raised from the sale of medals thanks to help from Randy Cuniff of Texas Heat Investments who owns four businesses on the Main Avenue Strip. Treviño received additional donations from the Alamo Area Resource Center ($2000), PFLAG SA ($500), Metro Methodist ($1000) and local LGBT businessman Paul Boskind ($1000). To supplement the funds raised by medal sales, Treviño engaged the help of Chris Forbrich, a local business owner and co-chair of the Stonewall Democrats of San Antonio, who has been soliciting donations from community members and organizations. Forbrich’s efforts have netted almost $4000. The total raised is nearing the goal with more donations expected in the next couple of weeks. The fundraising campaign is going so well that Forbrich says Treviño has gone ahead and ordered the materials needed to install the crosswalks. 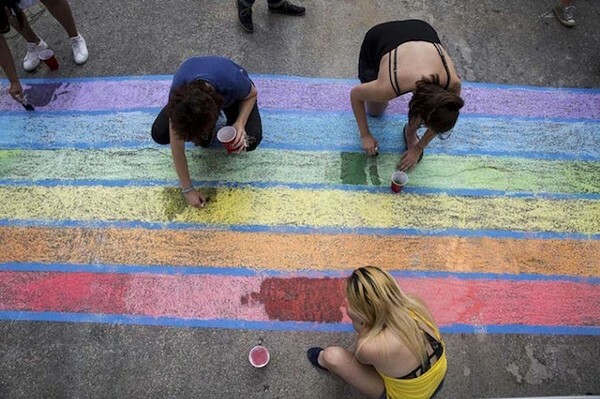 When a rainbow crosswalk was painted in chalk on the day of last year’s Pride parade, Treviño insisted at the time that a permanent one would be a symbol of San Antonio as a place of acceptance and equality. To make a donation to help fund the installation of the rainbow crosswalk, call Chris Forbrich at 210-843-5766.